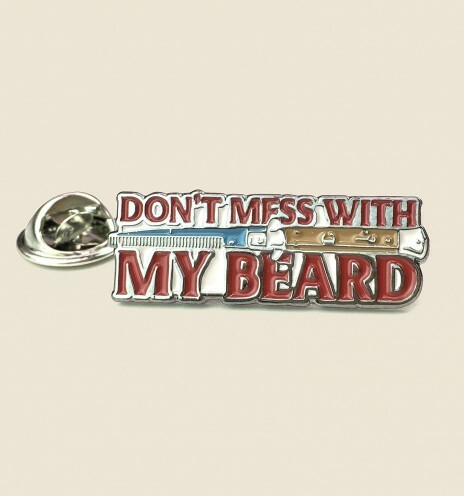 The skin under your beard, no matter how long it is, needs special cares, hygiene, nutrition and moisture. 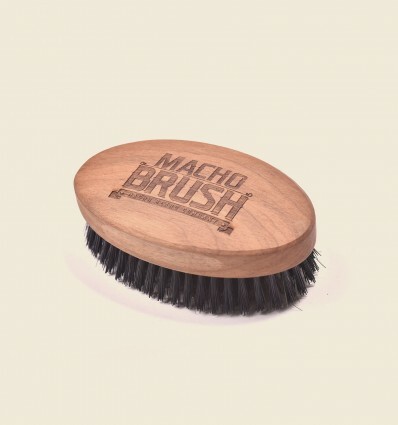 This Macho Kit is perfect for those starting to grow their facial hair. 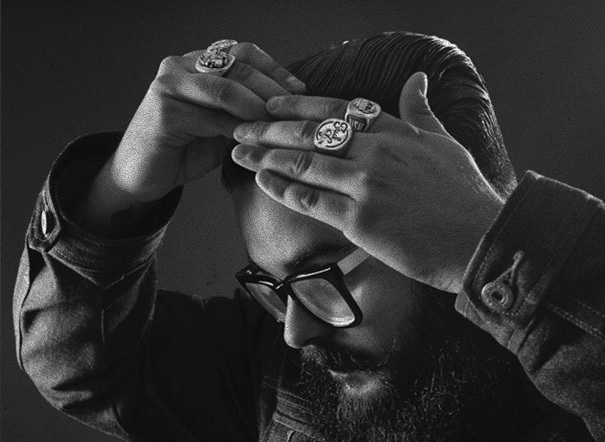 1 unit Beard Conditioner - Steve "Leave In"
By buying this product you can collect up to 74 loyalty points. Your cart will total 74 points that can be converted into a voucher of 3,70 €. 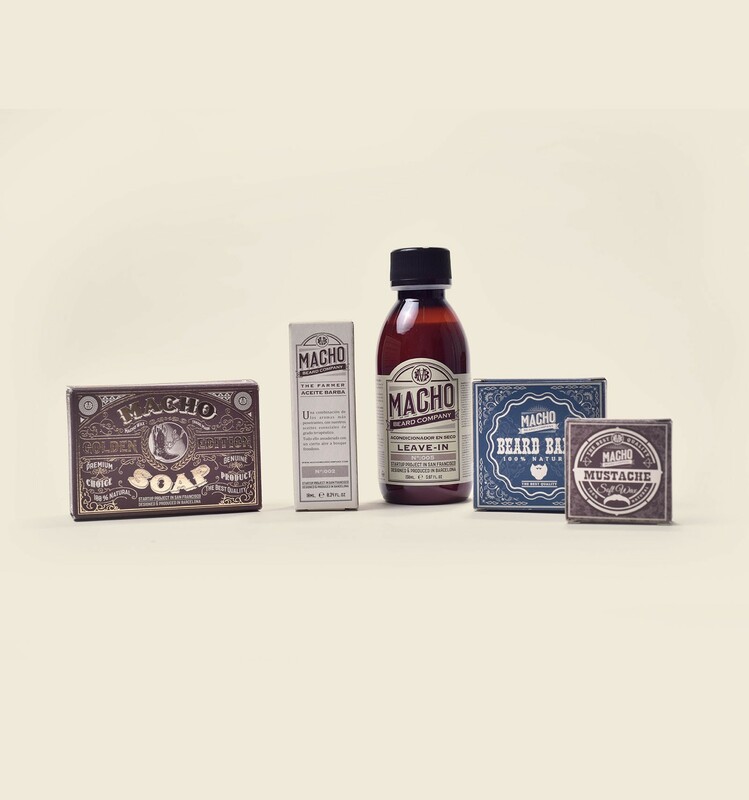 Macho Soap is a traditional beard soap bar that contains an amazing bundle of natural ingredients. Our beard soap bar its a must at grooming process: it gets rid of dirt, and leave your beard clean, nourished, and moisturized as you have never felt it before. 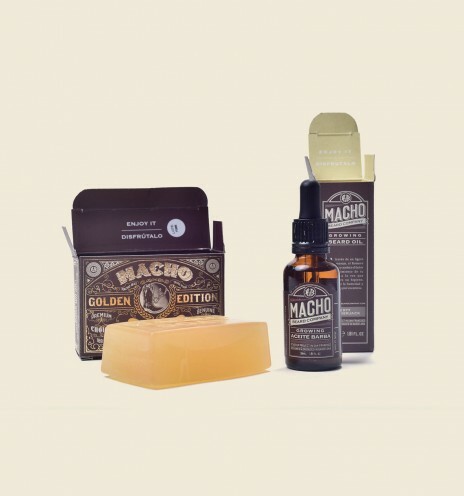 Warning: Macho Soap is addictive. "Macho Soap is a must for your daily beard care: hygiene, nutrition and softness"
The Farmer Beard Oil has been specially made to moisturize most sensitive skins. It has astringent and antiseptic properties. The Farmer is our little tribute to our ancestors. It has a mature scent, sensual and mannish. "Perfect beard oil for sensitive skin"
Suitable for: Sensitive skin, Calm itching, Acne prone skin. Don't you ever miss a kiss! 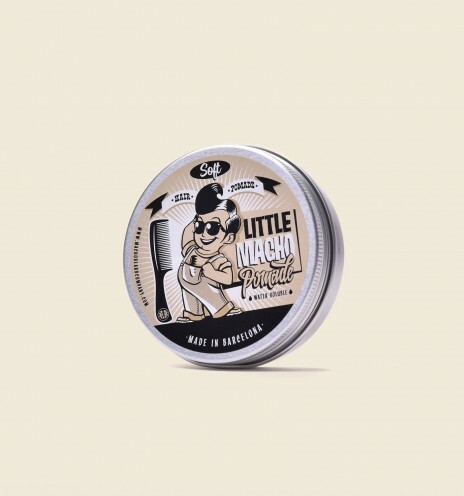 Our Soft Mustache Wax has been formulated to neutralize food, drinks or cigarette smells on your mustache. It will also nourish and moisturize it, leaving your lips and mustache ready to kiss. Oh! 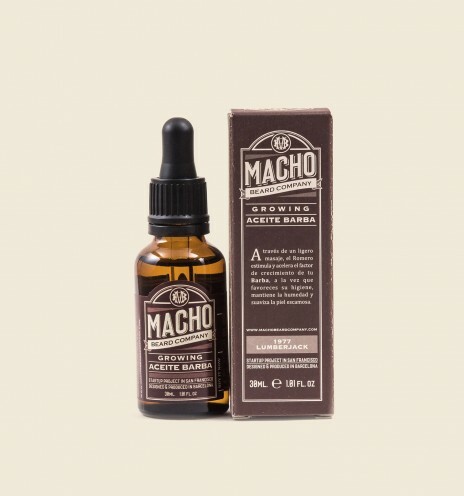 Yeah, Macho Soft Mustache Wax will also help you control your mustache and it will add it extra volume... But, isn't kissing much more interesting? "Neutralize food or drinks smell in your mustache with our wax. Never miss a kiss!" 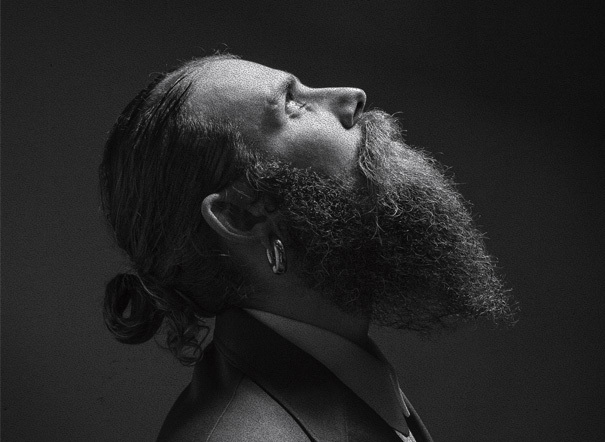 "Take your beard care to the limit!" 1 unit Beard Conditioner Steve "LEAVE-IN"
The "Steve Leave-In" is a dry conditioner that will repair your beard in a minute. Perfect to treat split-ends, regenerate cuticles and repair and nourish damaged hair.